Join Legendary Comedian Robert Klein along with Francis Ellis, Brian Fischler with his guide dog Nash, Brian McCarthy, Richie Redding and Adrienne Iapalucci for a barrel of laughs and to help find a cure for blindness! 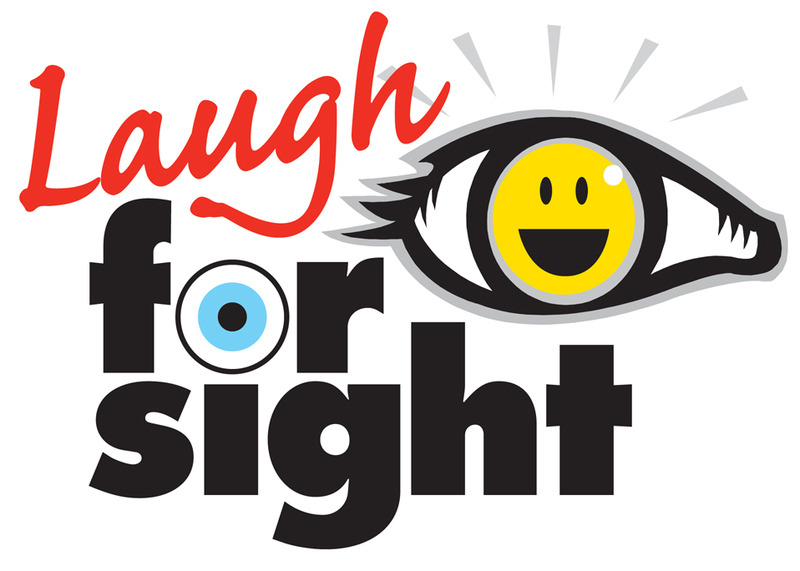 Laugh For Sight is a Not-For-Profit that aims to raise money and awareness about retinal degenerative eye disease research. Funding is at a critical juncture as thanks to technology and gene therapy; sight in a limited capacity is being given to people who have never seen before, and people who have gone blind later in life now have the realistic hope of seeing again, and one day soon! To learn more about us please visit www.laughforsight.com, Follow us on Twitter at @LaughForSight, and for corporate sponsorship info or to get involved contact info@laughforsight.com. Special Ticket information for people with disabilities email info@laughforsight.com to receive the special discounted $20 tickets, you must be on the Disabled Seating list to receive this special discounted price. Proceeds from event will benefit Scheie Eye Institue at the University of Pennsylvania.